L'ART OF FASHION: First birthday!!! visual and written diary which I have shared with so many of you. to keep on doing so. Don't forget to enter the giveaway which ends tomorrow! I celebrated 2 years too last week!! Hey! 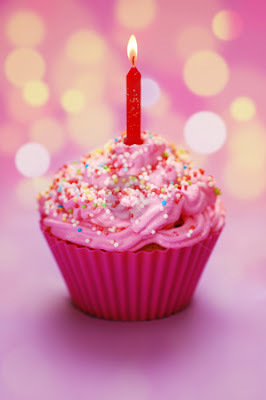 Happy anniversary of your blog! I just stumbled upon it, my mother is Finnish and I'll be in Helsinki in...about a week! I'll be looking for those spots you mentioned! I like all of your works ! This one with the entertainter is unusual. He looks rather like a biker! :)) Have a great evening! woehoeee :) still a lovely blog!! Congratulations! Hoping many years of dedicated blogging continue :) Gorgeous shots, by the way. Happy B day, prvi je uvijek poseban! Congrats for this great goal!If you want we can follow also with bloglovin, fashiolista, google+, twitter and facebook? congrats on your first year! :) i also live in Helsinki and it is great that we like to hung out the same places. Ne mogu da verujem da nisam videla obaj post...sorry!